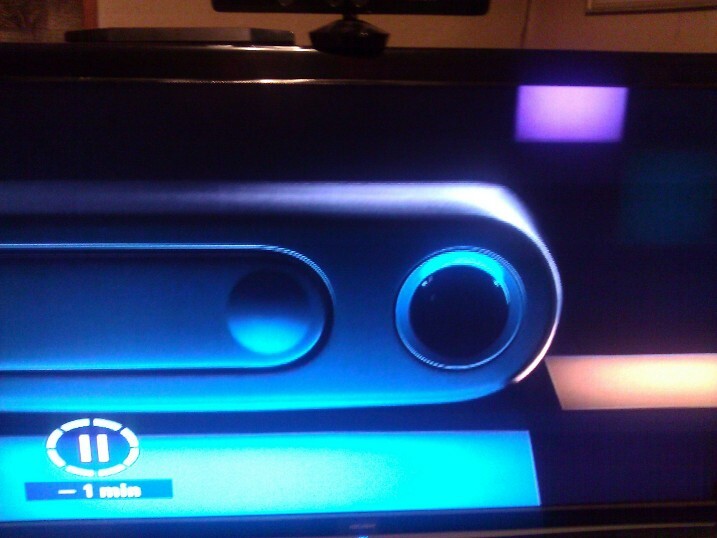 If you happened to be watching the dross that is X Factor on UK television last night, you might have noticed some odd teasers for what appeared to be a smartphone, though they were so short, it wasn’t entirely clear. Thanks to a video captured by MyNokiaBlog, and Blake Pender, we can now see that they were actually what appears to be Nokia’s first Windows Phone 7.x smartphone, which is expected to be released before the end of 2011. More teasers than actual commercials, the short spots aired in-between conventional ads, showing off the sleek lines of the phone they codenamed ‘Sea Ray‘ inside Nokia. The more we look at it, the more this does look like Nokia’s new handset, with the LED flash and Windows buttons putting in an appearance. The brightly colored tiles the phone is sat on also match recent Nokia promotional material, again pointing to this being the phone the Finnish company is hoping will signal a return to form. All has not been well at Nokia for some time now, and after penning a deal to use Microsoft’s new Windows Phone 7.x as its smartphone operating system, the company was faced with mass walkouts across its software divisions. Faced with declining sales and with Apple’s iPhone and Google’s Android dominating in a market Nokia once dominated, the firm will be hoping that Windows Phone 7.x can give their impressive hardware the lift it’s been crying out for. Microsoft has already hinted that it expects to show off the Nokia handset(s) at Nokia World next week, with blue, pink and black devices to hit shelves later this year. Nokia is is said to be hard at work on two separate Windows Phone 7.x smartphones, with November the possible timeframe for a release in certain markets. North America has not historically been a strong market for Nokia, but the new tie-in with Microsoft and Windows Phone 7.x could signal a change in fortunes in that territory. 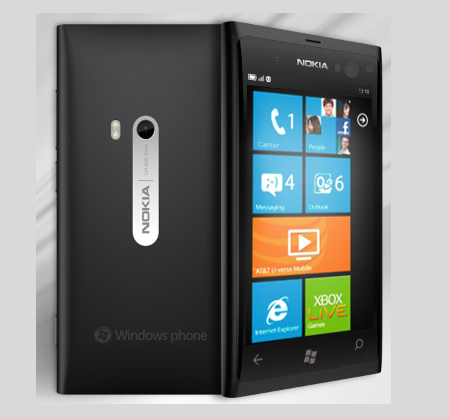 We’re looking forward to getting our hands on a Nokia branded Windows Phone 7.x device. Nokia has long been the king in putting together solid-feeling pieces of kit, but has suffered from poor software in the past. Marrying great hardware with a growing mobile operating system from Microsoft should be enough to get any technology fan excited, and we’re certainly no different!